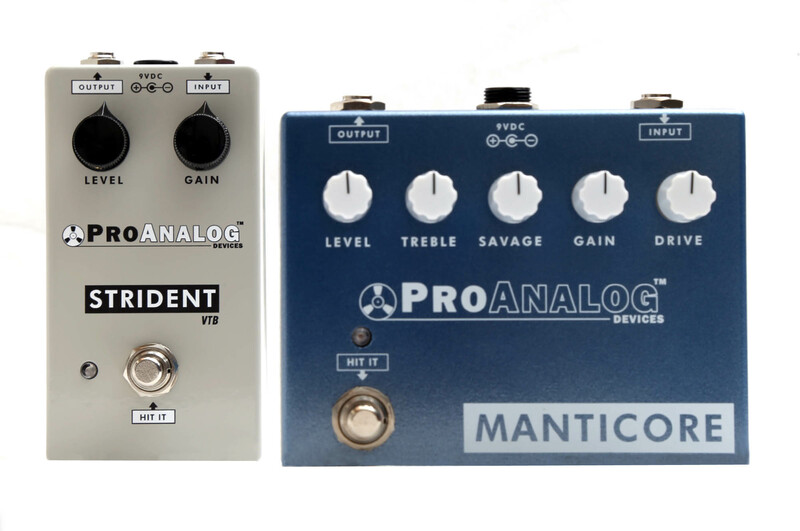 Show Scotty and the world which ProAnalog Devices pedals you love on YouTube and Instagram by using the hashtag #ProAnalogDevices to get posted on our live social feed! If you post a demo video of a ProAnalog Devices pedal on your YouTube or Instagram page and Scotty likes it then he will pin it to the top of this page to be the "Featured Demo of the week" every Monday morning on The Player Experience page. Please note, we must be able to see the pedal clearly in the demo to be picked. Come on, show us what ya got Y'ALL!